The Galaxy A30 is a bit of a mixed bag. The A50 inspired design is good to look at but it misses out on the large battery and extra RAM from the Galaxy M30. As such, the phone doesn't come across as a strong enough player in the category. 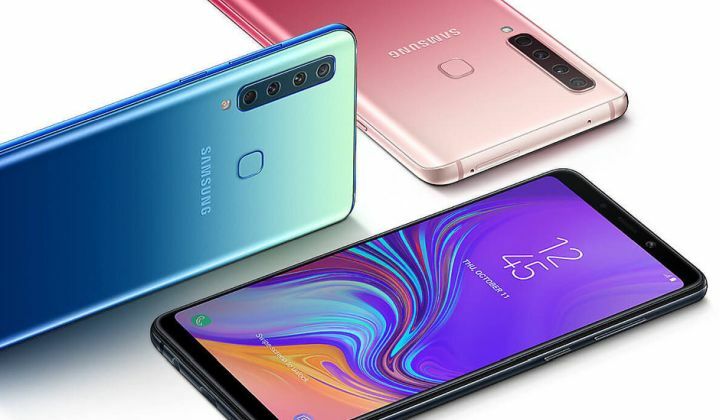 Samsung Galaxy A30 offers the best display for its price but it fails to stand out in the crowd when it comes to performance. 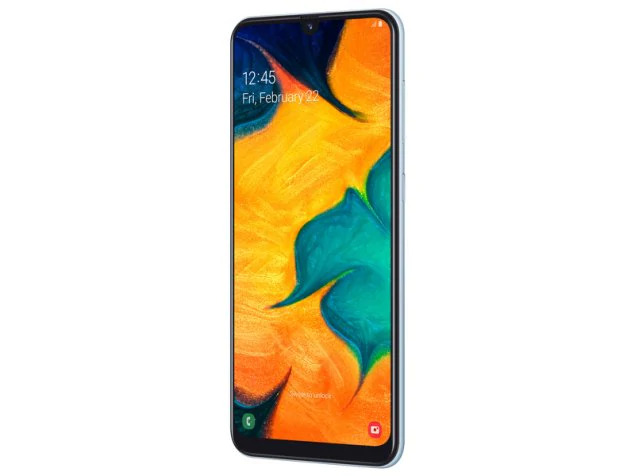 Despite the occasional performance hiccups, the Samsung Galaxy A30 offers good value overall and a pleasant widescreen video-watching experience for the Rs 16,990 it commands in the market. ARM Mali-G71 MP2: Algunos juegos actuales no fastidiosos pueden ser jugados fluidamente con pequeños detalles. SoC de la serie Exynos 7 que incluye dos núcleos rápidos Cortex-A73 con velocidad de hasta 2,2 GHz y seis núcleos Cortex-A53 eficientemente energéticos con velocidad de 1,6 GHz. El módem LTE integrado soporta Cat.12 DL y Cat.13 UL. 71.75%: Esta evaluación es mala. La mayoría de las portátiles son mejor evaluadas. Esta no es una recomendación para compra.